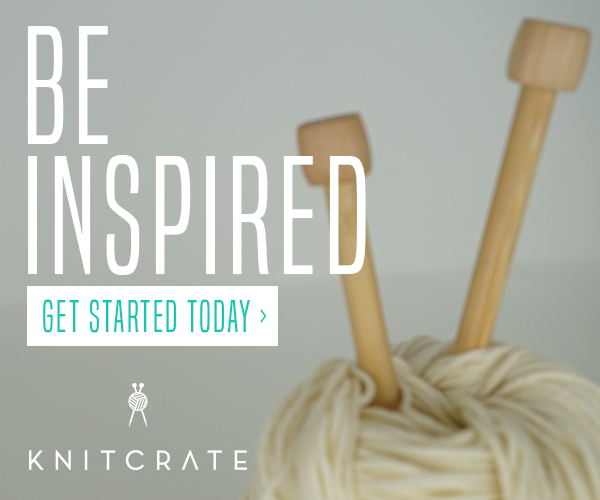 All you need for a fabulous handmade holiday from decor to food we’ve got you covered! Welcome your guests right as they arrive with the Fall Wreath from Repeat Crafter Me. 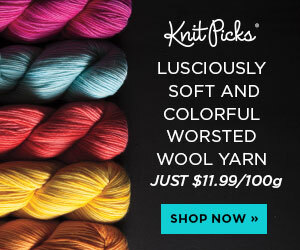 I love how this can be worked up even just using your scrap yarn and you can make it match your holiday table colors. The Harvest Placemat free crochet pattern from Pattern Paradise will help you set the tone for a handmade holiday table. It is not only beautiful but will give each place setting the perfect welcoming and handmade feel. I love this cute and fun Turkey Crochet Decor pattern from Posh Pooch Designs. It can be a pot holder, a table accent and can even be a fun coaster set! This Pumpkin Crochet Basket from Desert Blossom Crafts is great to add to the table. You can use it for flowers, to hold napkins and utensils or just as a fun added fall accent. The Autumn Harvest Napkin Ring crochet pattern from Crochet Memories is a fabulous accent and you can make it in a variety of harvest colors to match your table. It is part of her Autumn Harvest 3 Piece Tea Cozy Set - and if you are really ambitious and want a harvest theme you can make all three. The Turkey Utensil / Flatware Holder from A Crocheted Simplicity is one of the cutest things I have ever seen. It will add that perfect festive fun flare to your table setting and definitely be a conversation starter. Now that your table is set for a fabulous handmade holiday… how about these fabulous dishes to try. I am known for my non-cooking skills… I mean come on, my kitchen is where we keep the water, make the coffee and re-heat the pizza. But even I am considering giving each one of these a try and getting hungry just typing up this post. A great appetizer is what I call finger food… slice up the carrots and chop up the broccoli and put it on a plate. Voila..I cooked. But if you want to go the fancy route, this is a super cool take on Cumin Sliced Carrots from the Tasting Page And…If you are looking for super healthy side dish options, these recipes from The Tasting Page are all for healthy Paleo side dishes for Thanksgiving. How about a Sweet Potato Casserole from The Suburban Soapbox with Cornflake Pecan Crust… I just said CORNFLAKE PECAN CRUST!!!! I mean come on now - this looks like it would be fabulous during the holidays or any time of the year in fact. I have never heard of Crustless Pumpkin Pie but now I want to make it because the one time I did try to make a pie it was the crust that killed it. I mean DEMOLISHED it. So this concept is just BRILLIANT if you ask me and this recipe from The Flavor Bender doesnt look scary at all. In fact.. it looks quite delish! Cranberry Sauce is basically a requirement for Thanksgiving dinner right? Well this amazing Homemade Cranberry Sauce recipe from Beyond The Kitchen Coop calls for only four... YES, just FOUR ingredients, plus water. That is totally doable and not scary at all. If you are feeling adventurous she also has what looks like a delicious recipe for cranberry nut bars (will someone please make these for me?). And speaking of cranberries - a great way to greet your guests is with a festive bowl of punch - that is good for all ages of course. Set out a bowl of this yummy Mulled Cranberry Punch by Golden Bakes to get the holiday mood going. Last but not least… the turkey. This Citrus & Herb Butter Roast Turkey recipe from The Suburban Soapbox is great for someone like me or the seasoned expert (see what I did there? all about the seasoning). She says “This is the lazy person’s Roast Turkey recipe.” and that translates to me as “the scared of the kitchen person’s recipe”. Something I can handle and doesn’t seem overwhelming. 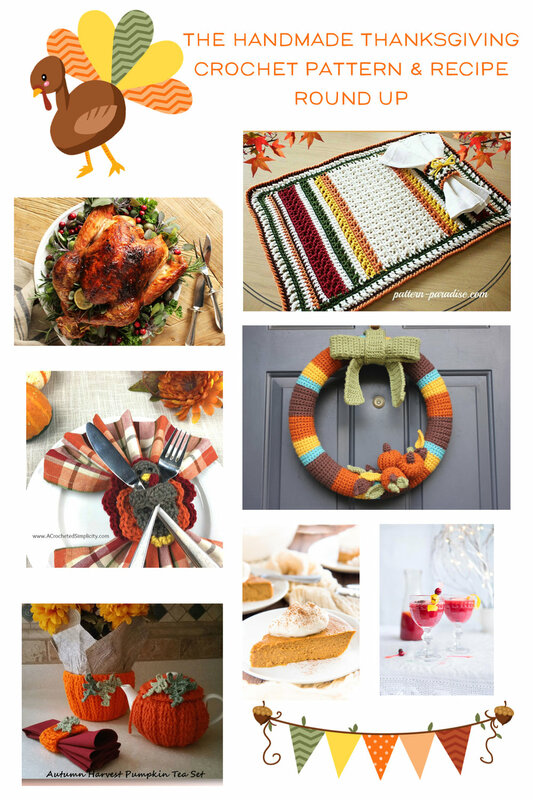 Hope these ideas help you find your way to a fabulous and special Thanksgiving!